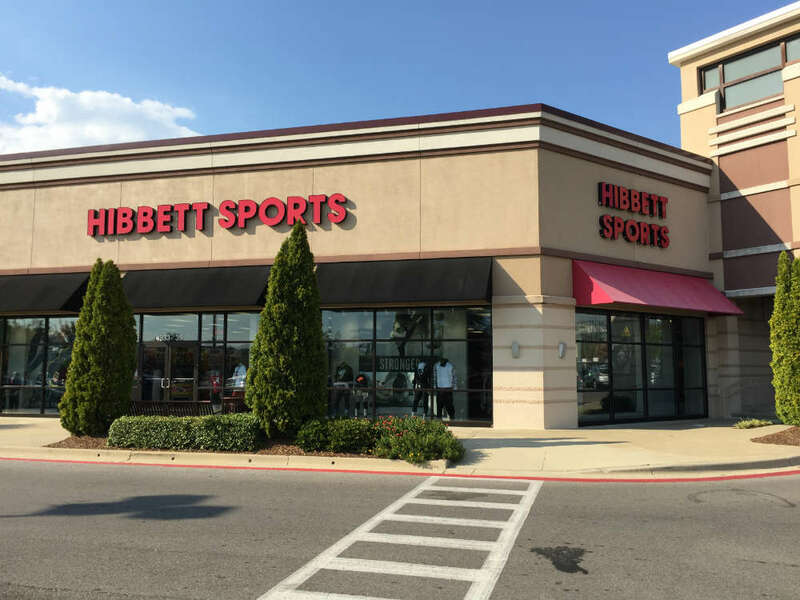 The Hibbett Sports in Centre, AL is conveniently located in the Cherokee Plaza Shopping Center, south of Cedar Bluff Road, and west of Commerce Street. The store offers a large selection of sporting goods, clothing, and footwear for men, women, and children of all ages. Our sportswear department stocks an extensive assortment of compression apparel, shorts, shirts, hoodies, and jackets. We also sell athletic shoes for most activities, along with casual shoes, boots, and sandals for every season. 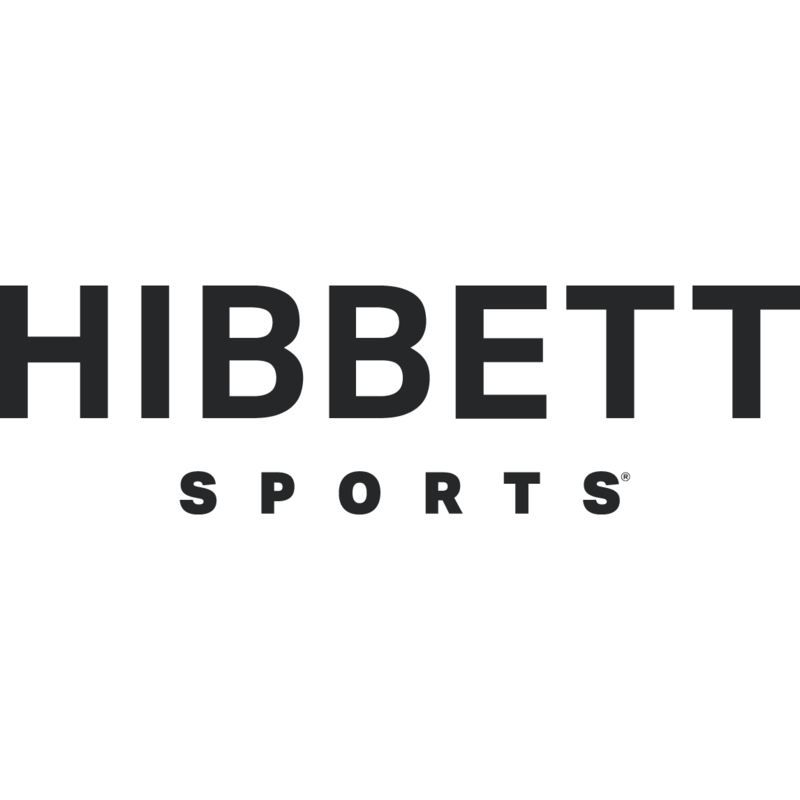 The friendly associates at the Centre Hibbett Sports look forward to helping you and your family choose the right workout and sporting equipment for your favorite activities, including softball, football, baseball, running, basketball. We also sell licensed fan gear from NCAA, NFL, NBA, and MLB teams.